It's now five years since we launched our 'Buy Dad a Real Book' campaign back in 2011, and this year we're back with our Father's Day XII. 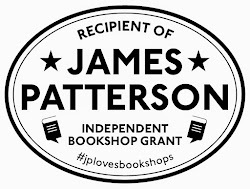 All of us in the shop have picked, lobbied, argued and helped put together our list of Father's Day books for 2015. 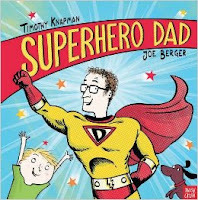 As always, we've tried to come up with different books - and also a few children's books as we encourage Dads everywhere to start a Family Reading Group at home. As always, our suggestions are to give you some inspiration and whet your appetite, but we're ready and raring to recommend the perfect book if you are looking for a special gift with extra Dad-appeal. Just pop into the shop. Nothing says Father's Day like James Bond, and in 'Goldeneye', author (and Bond fanatic) Matthew Parker has written the story of Fleming and his relationship with the island of Jamaica, which infuses almost all of Fleming's books. Starting with Fleming's arrival on the Island in 1943 (ostensibly to investigate a sinister Nazi establishing a secret U-Boat base in the Caribbean - sound familiar?) 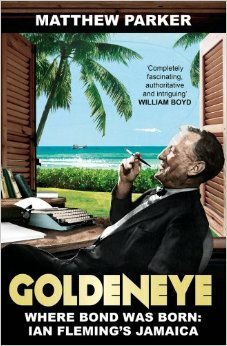 it tells the story of the intelligence officer-turned author, the twilight of the British Empire, and the home he built for himself on the island: Goldeneye. 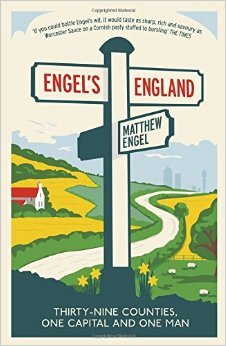 If reading about Fleming's exploits in Jamaica makes you want to rush back to England, then we heartily recommend 'Engel's England'. Humorous writing about England - mixing anecdote, fact and impression - is a tough act to follow after writers as legendary as Bill Bryson, Harry Mount and even Alan Titchmarsh. Author, newspaper columnist and former Wisden editor Matthew Engel decided to do things properly and spent three years travelling around England's historic counties (and its 41 cathedrals incidentally). They appear in Engel's England in the order in which they were visited. 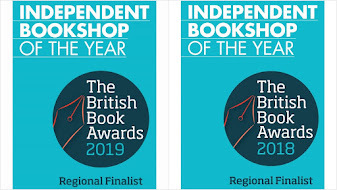 There is a real talent to the writing: you feel that you know each county and with a deceptively easy to read prose, it is a great book for a train journey or to keep by the bed. In a world of increasing information, the ability to select (or curate) is becoming increasingly more valuable, but if you had to pick the most important ideas and events from the entire 20th century, could you do it? 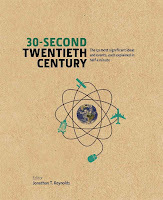 Inspirational Boston University Professor Jonathan Reynolds has pulled off this feat in the mind-boggling brilliant '30-Second Twentieth Century' (in which 50 of the finest events and ideas are presented in digestible chunks that form a whistlestop tour through the most bloody yet brilliant century in human history. 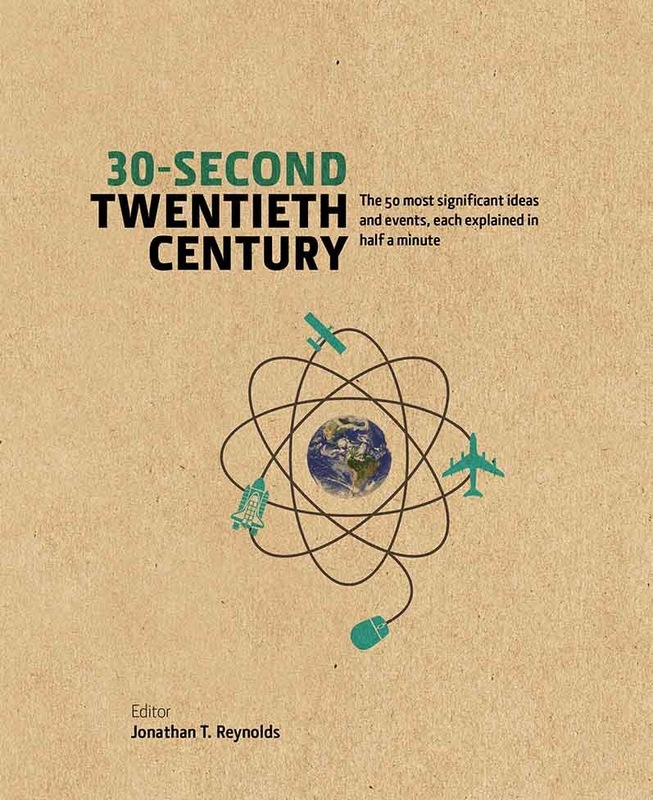 Covering everything from The Theory of Relativity to the devastating consequences caused by the bombing of Hiroshima and the art of Pablo Picasso to the fall of the Berlin Wall, this is a fantastic gift for anyone interested in world events. 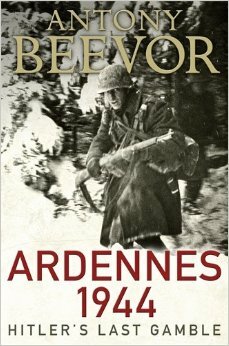 Author don't come more heavyweight than Antony Beevor - his histories of key moments and battles of the Second World War, including Stalingrad and Berlin - and are some of the most critically-acclaimed history books that we have of any era. In 'Ardennes 1944: Hitler's Last Gamble' he examines the Ardennes offensive, which caught the Americans by surprise, and was - at least for a time - as savage and desperate as the battles on the Eastern front. Beevor's background as a soldier gives him an uncanny ability to empathise with soldiers on both sides of the war as he tells the story of the battle that broke the Wehrmacht. "You know how, because of the Internet, you can't say 'You Ain't Seen Nothing Yet' because everyone's seen everything by, like, age 12?" Meet Aldo: philosopher, misanthrope, serial (failed) entrepreneur and unluckiest man alive. Now meet his long-suffering friend (and failed writer) Liam. He decides that writing about Aldo and his breathtakingly disastrous life will be his route to his writing salvation. It's a match made in hell, so what can possibly go wrong? Very dark, very funny, this book from Booker-shortlistee Steve Toltz examines the flipside of friendship, and explores some very dark corners of life in the 21st century. There's a lot going on in the world of space at the moment - and if Dad fancies himself as an astronaut then we have two books to recommend to him. 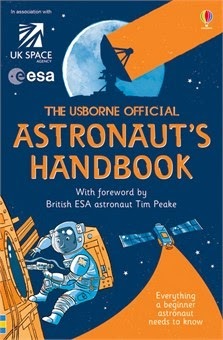 Usborne's Astronaut Handbook should tell him everything he needs to know about life in space, and Neal Stephenson's 'Seveneves' is epic science fiction at its most world-ending best, as humanity scramble to turn the ISS into a lifeboat to escape a dying Earth. That should get any work-related worries into perspective. Go see our blog post from a few weeks ago to get your space reading fix. For Jake Biggs, his Dad George is a genuine superhero - well, of the wrestling type anyway. George Biggs demolishes buildings by day, but by night he dons his spandex (and knee supports) and becomes...'Demolition Dad', the master of disaster. But when Jake enters his Dad secretly into a competition to take on the 'Tsunami Terror' in Hollywood, disaster might really be the outcome. 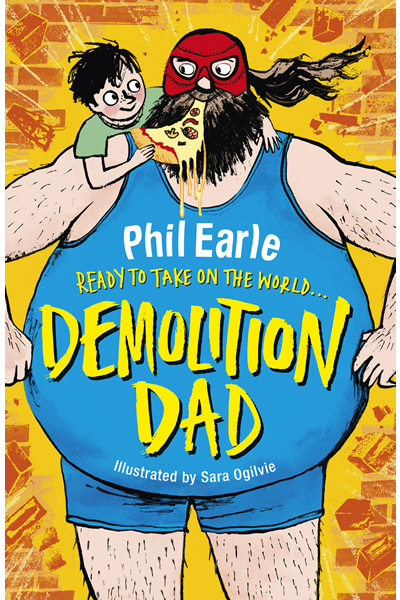 Author Phil Earle is one of our most talented storytellers, and Phil has channelled the memory of Big Daddy, Giant Haystacks and Kendo Nagasaki in reliving the glory days of British wrestling. This is top fun for bedtime reading. 'Mr Holmes' by Mitch Cullin (originally published as 'A Slight Trick of the Mind') imagines Holmes, in extreme old age, as witness to the birth of our own era. 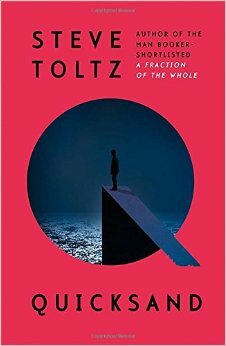 Three stories, intertwined: Holmes begins to develop a close relationship with a young man who assists him with his bees, his memories of a visit to postwar Japan, including Hiroshima and the elaborate lie he told to a man who thinks the detective may know the truth about his missing father. 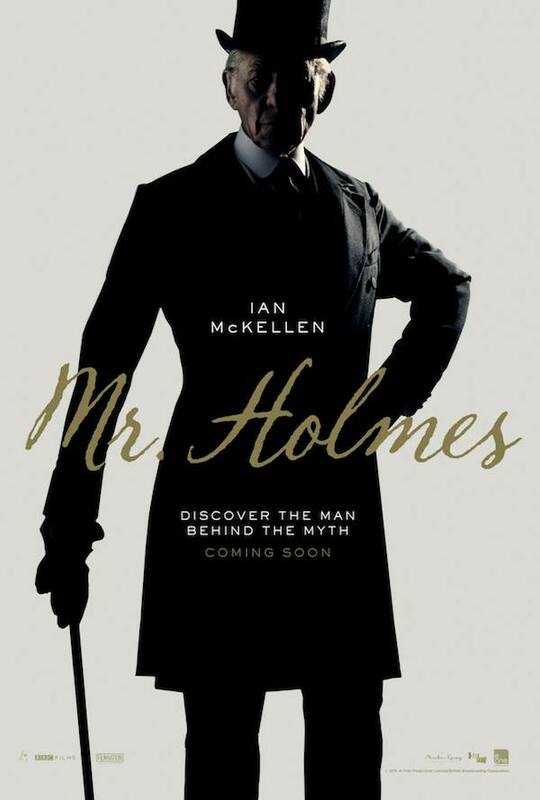 To be released as a film next week starring Ian McKellen. 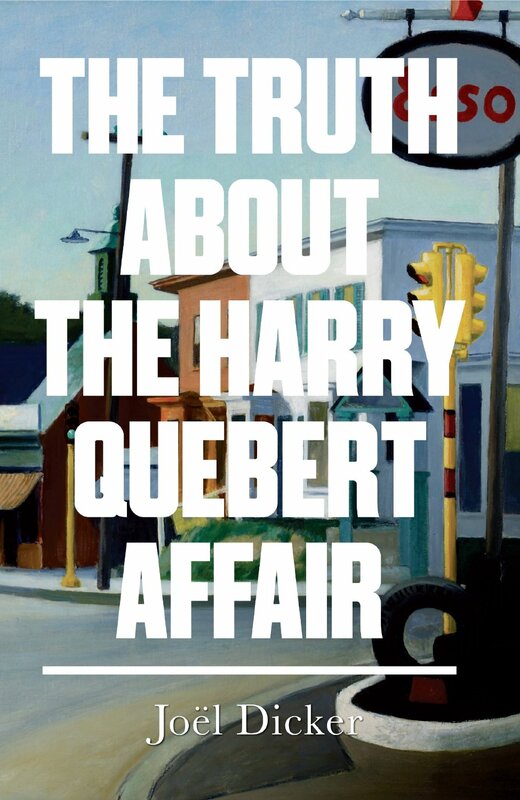 If it's a twisty, turny whodunit that Dad is after, we recommend 'The Truth About the Harry Quebert Affair' by Joël Dicker, which features a young novelist as the main protagonist. Is Dad normal? 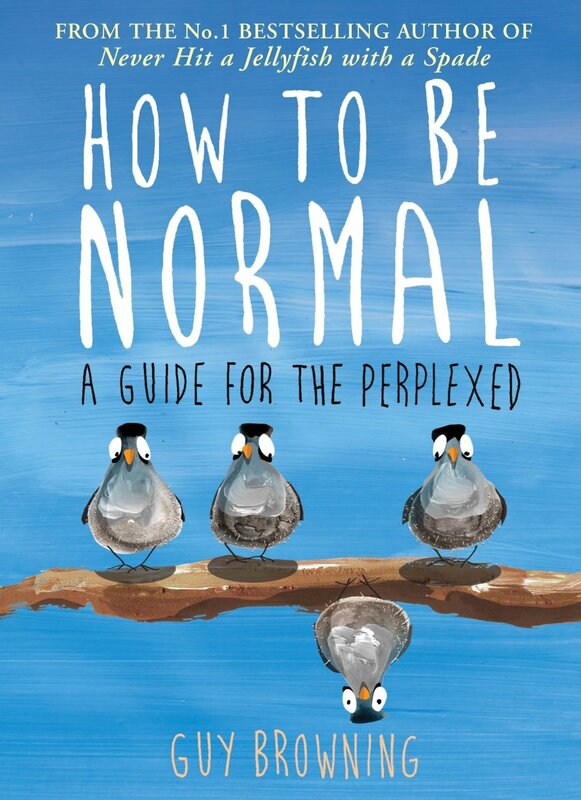 Difficult questions to ask perhaps, but in 'How to be Normal' writer Guy Browning (author of 'Never Hit A Jellyfish with a Spade') provides a comprehensive guide to the perplexed. Packed full of impractical advice, from how to spectate at sports events, to the correct etiquette for pushing a supermarket trolley around a supermarket, a book definitely not to be read in public places, particularly if you are not normal in any way. And finally - we definitely had to find a cycling book to place on our recommendations. In 'The Monuments' by Peter Cossins is an epic look at those cycling events that endure, that bring out the most heroic efforts from the greatest cyclists in history. 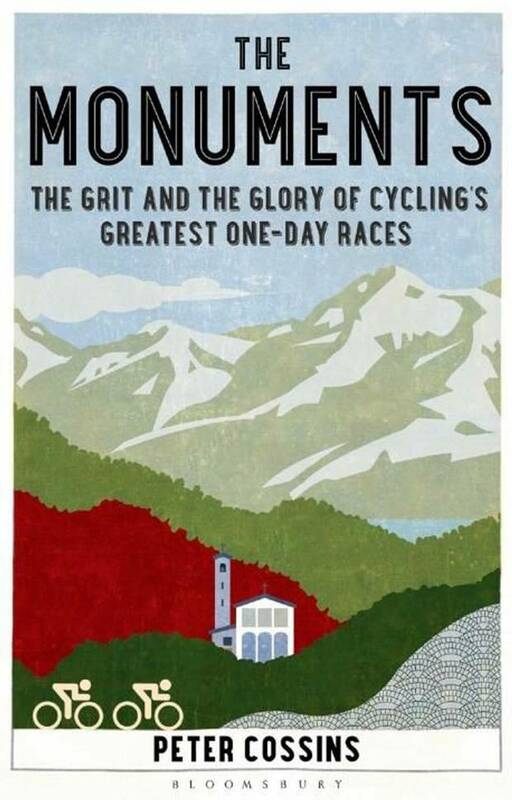 These events are known in the cycling community as 'The Monuments' and include the spine-shattering Paris-Roubaix and the aristocractic Tour of Lombardy. Packed full of facts, anecdotes and stories this is a book to inspire - even on the commute to work.